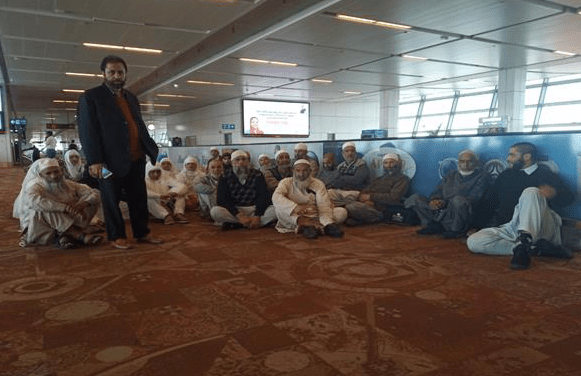 Srinagar: With the cancellation of flights due to snowfall, hundreds of Kashmiri passengers who returned from Umrah from Saudi Arabia are stranded at the IGI Airport in New Delhi. Mohammad Amin Wani, one of the stranded Umrah passengers said that they arrived by Air India Flight No. 992 at IGI Airport today morning at 6.